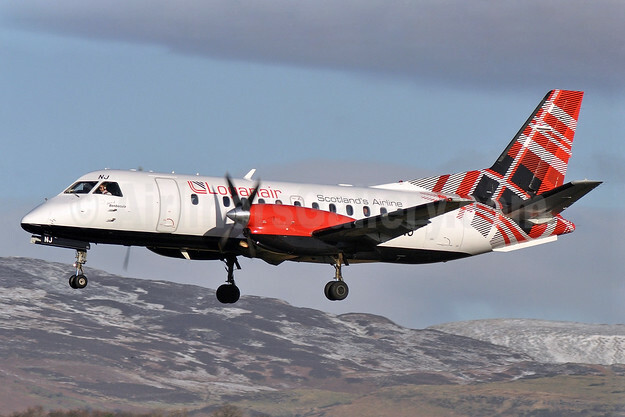 Top Copyright Photo (all others by Loganair): Loganair SAAB 340B G-LGNJ (msn 173) GLA (Robbie Shaw). Image: 940890. This entry was posted in Emirates Airline, Loganair and tagged Emirates, G-LGNJ, Loganair, msn 173, SAAB 340B on October 9, 2018 by Bruce Drum.